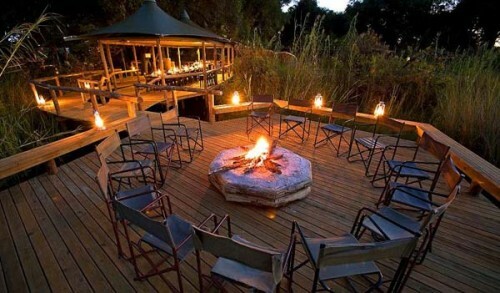 For a true luxury experience, we encourage you to visit Botswana before it gets discovered! Wildlife, wildlife, and more wildlife! 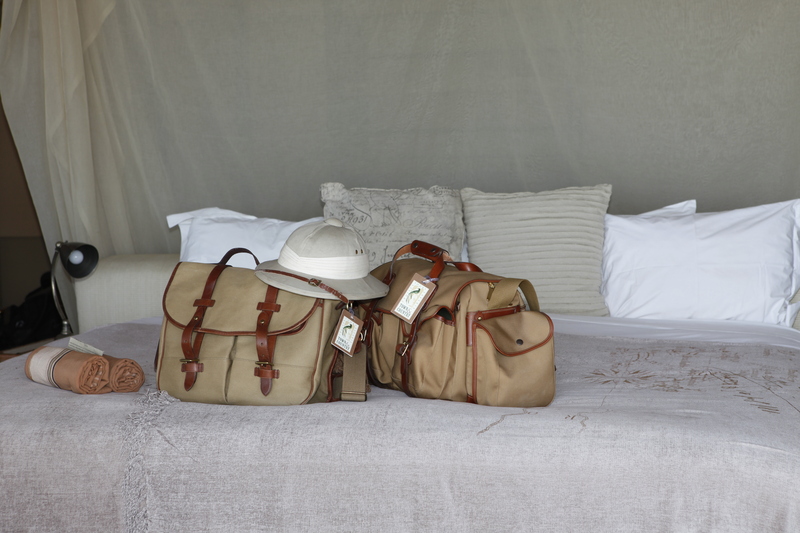 Classic and Premier camps and lodges offer the finest quality amenities a visitor desires, giving guests true luxury in the bush. 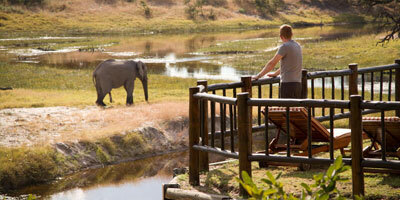 Most are fully inclusive and provide laundry services, all meals, beverages and game drives. Because so much of Botswana is wetlands, air transport is required in several areas to move between camps. You will never be caught “lining up” to view the wildlife in their natural setting. By plane, mokoro canoe, foot and Land Rover, visitors experience Botswana from every angle - from the conservative to the thrill seeking! Botswana’s natural appeal lies in its stunning and seemingly endless wilderness and prolific wildlife. The terrain sprawls with striking salt pans, diamond-rich deserts, vast grasslands and fertile flood planes. 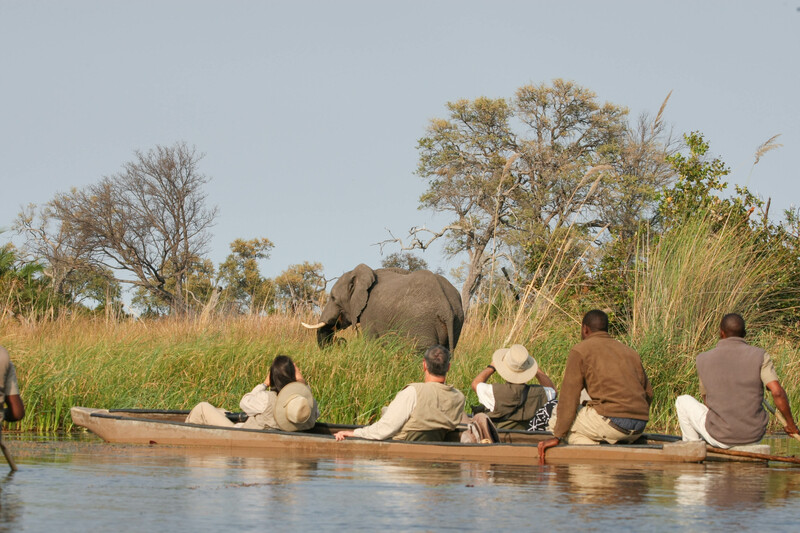 Superb safari experiences are offered in the renowned Okavango Delta, Kalahari Desert, Chobe National Park, Linyanti Swamps and Moremi Game Reserve. Botswana is truly one of Africa’s top safari destinations thanks to their strong commitment to wildlife and environmental protection, management and conservation. The region is teeming with rare bird species and animals large and small. T Town & Country Travel’s president, Jane Lee Winter, is a true African safari specialist. She has made at least one annual trip to Botswana since 1991, and has built a staff that shares her passion. Contact Town & Country Travel for a complimentary consultation on this trip of a lifetime.